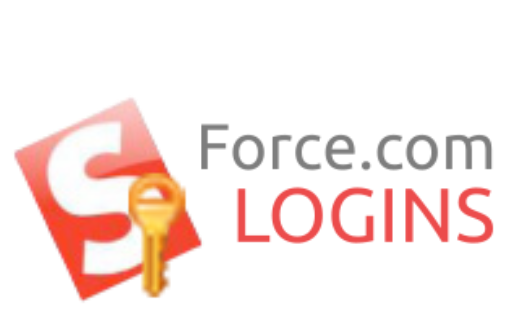 In order to purchase Force.com LOGINS extension license, you need to have valid google account with google payment service enabled. When you click on the "Purchase license ..." button in the extension's option page, it tries to open google payment window with the google account your Chrome (not browser tab but Chrome browser itself) is signed in with. You can check your Chrome's sign in status at chrome://settings/.